Take this opportunity to enjoy a great shopping tour of Miami’s best malls. You can be picked up either from your hotel or from the cruise port and start your experience comfortably in your semi-luxury private vehicle with chauffeur. Don’t miss this chance to get to know Miami’s best shops. 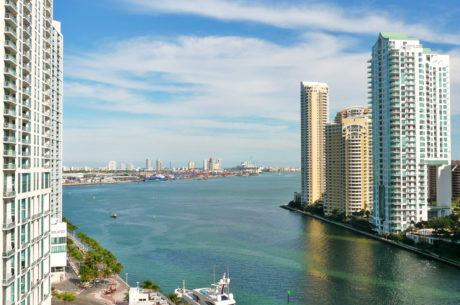 Enjoy this unique opportunity to enjoy a shore excursion or shopping experience of Miami’s best shopping malls and find Miami’s hottest deals! You can visit either Sawgrass Mills Mall, Dolphin Mall, Adventure Mall or even choose an option to visit 2 or 3 malls in one day.